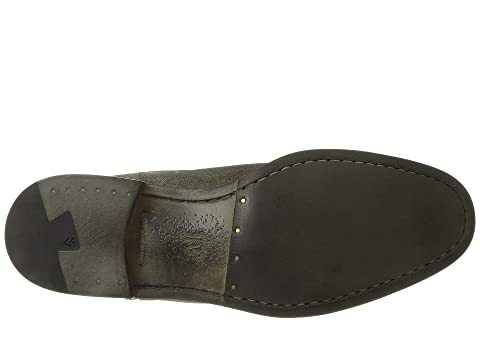 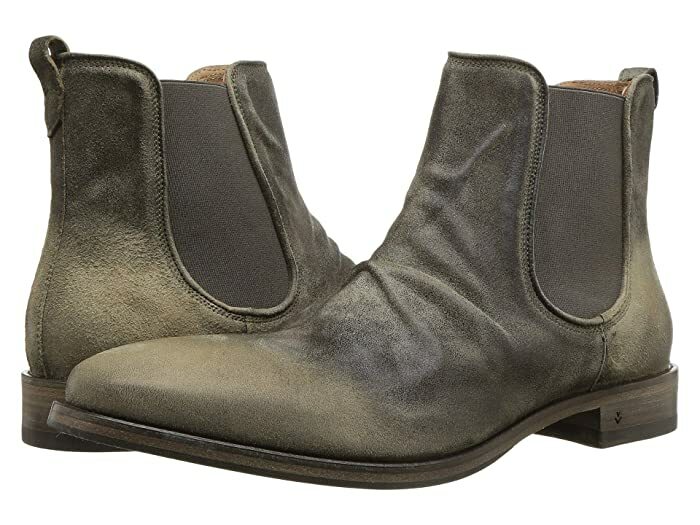 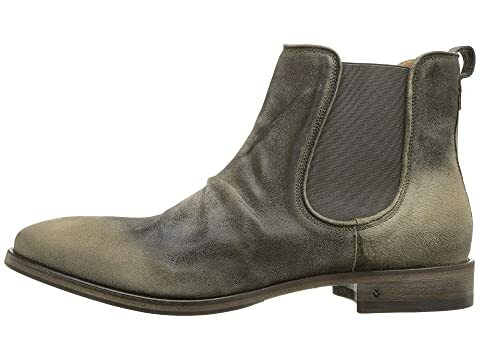 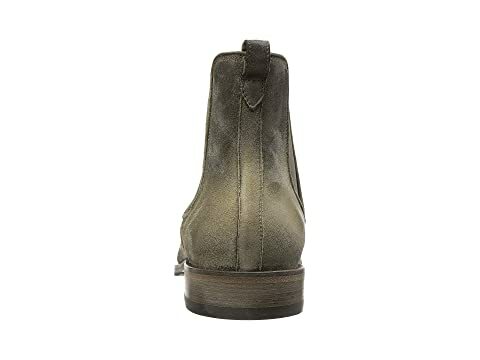 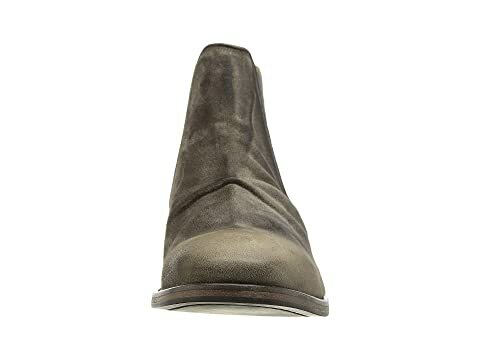 Complement your fabulous style with the handsome John Varvatos Collection® Fleetwood Chelsea boots. 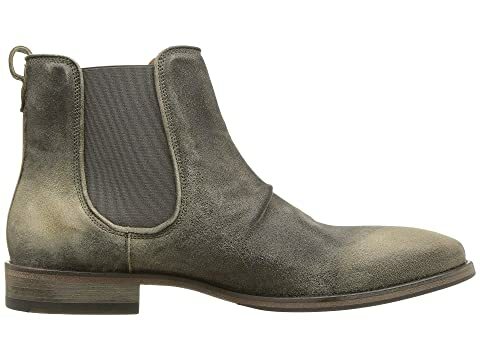 Suede upper with burnished details. 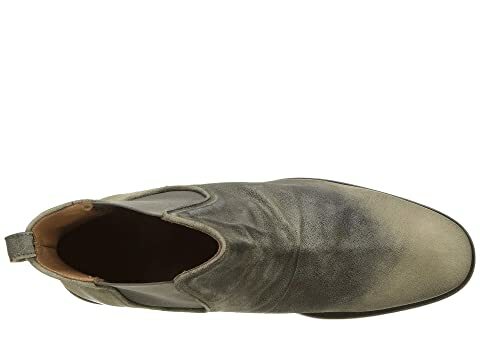 Elastic side goring with pull-tab at the back.